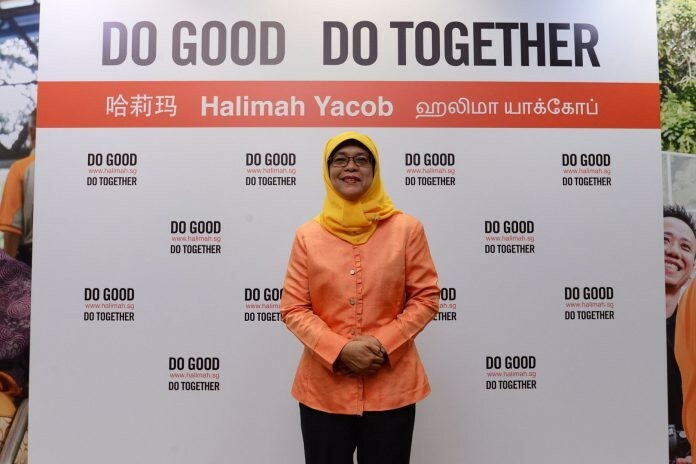 In the past few days, many netizens have been talking about the campaign slogan of Halimah Yacob, who is trying to become the next President of Singapore. If Limpeh never read properly, Limpeh thought the slogan is for something else X-rated (*wink wink*). Some people online say the slogan is grammatically wrong, some say its correct. Limpeh’s english not good, so I don’t know how to tell if its correct or wrong. 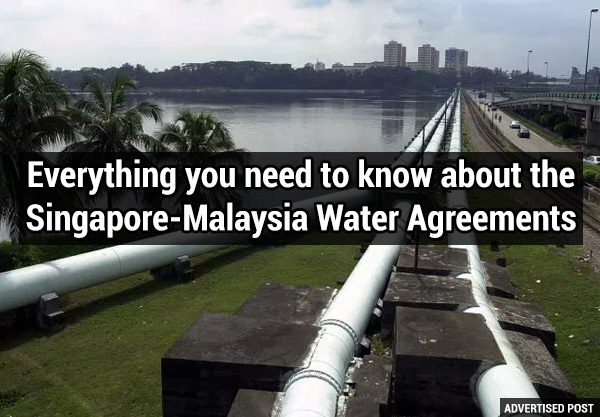 But Limpeh like it, because it’s easy to remember it. 4 words only. Everything also can do good and do together. You want to help the poor: do good, do together. You want to volunteer at the old-aged home: do good, do together. 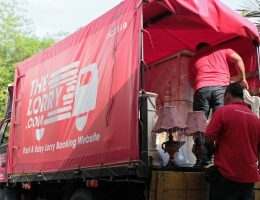 You want to help cleaners to keep Singapore clean: do good, do together. Even Halimah herself say the slogan is catchy and easy to understand. Limpeh learn before, good slogans must be easy to understand and catchy. For example, “finger lickin’ good“, “Just Do It” and “Connecting People“. See, good slogans no need to be long and hard to remember!